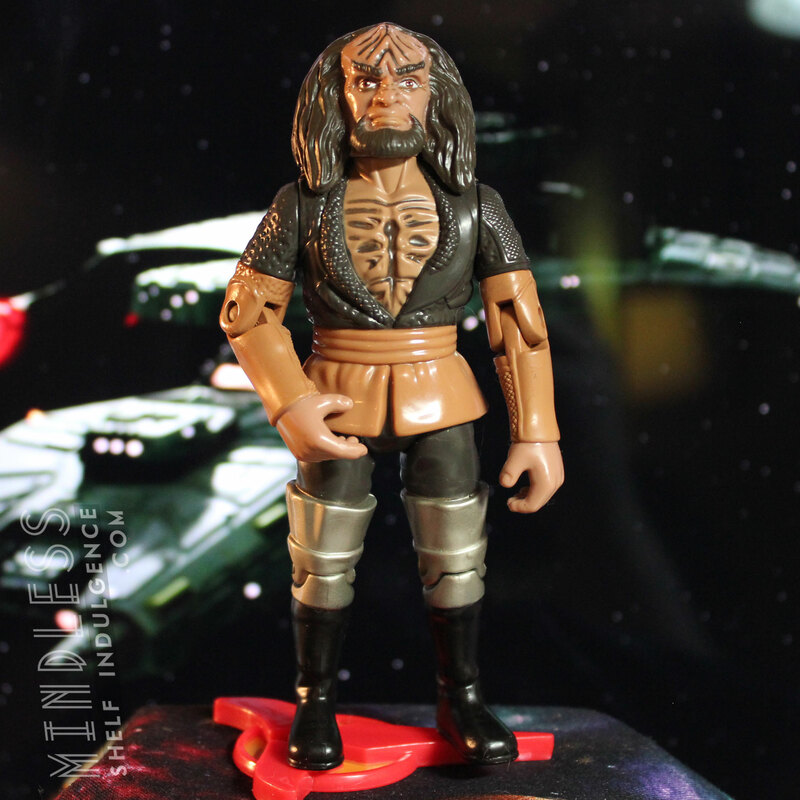 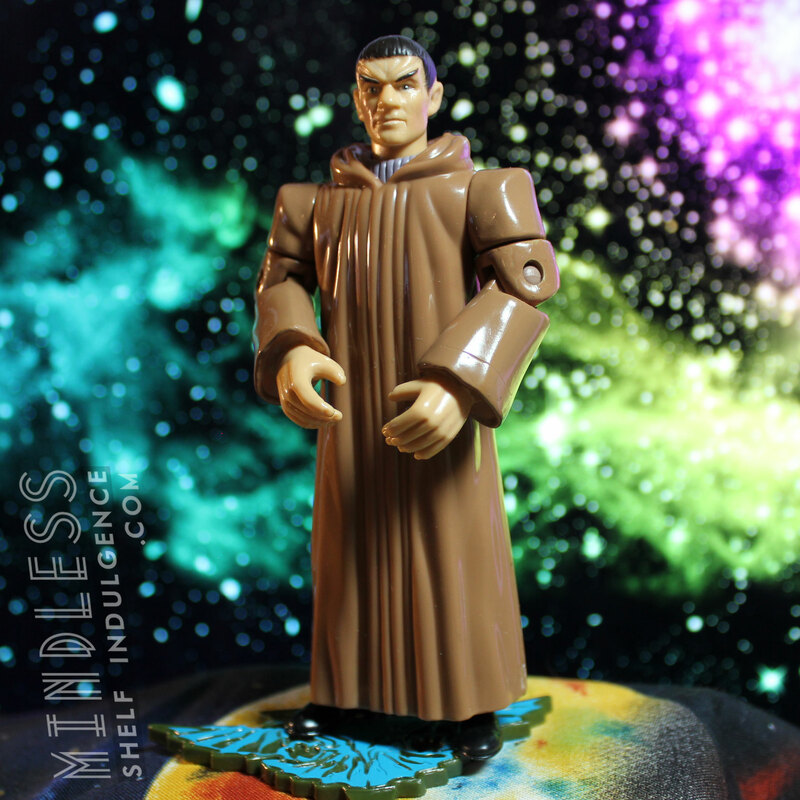 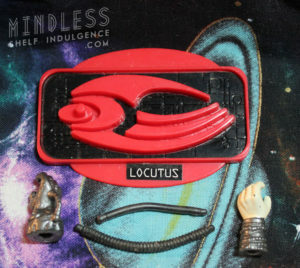 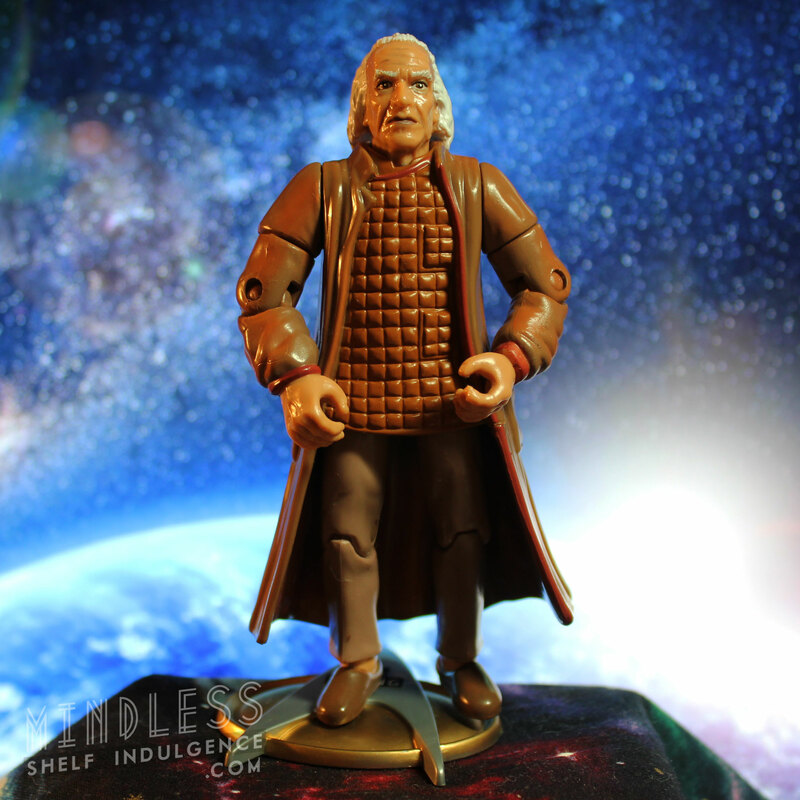 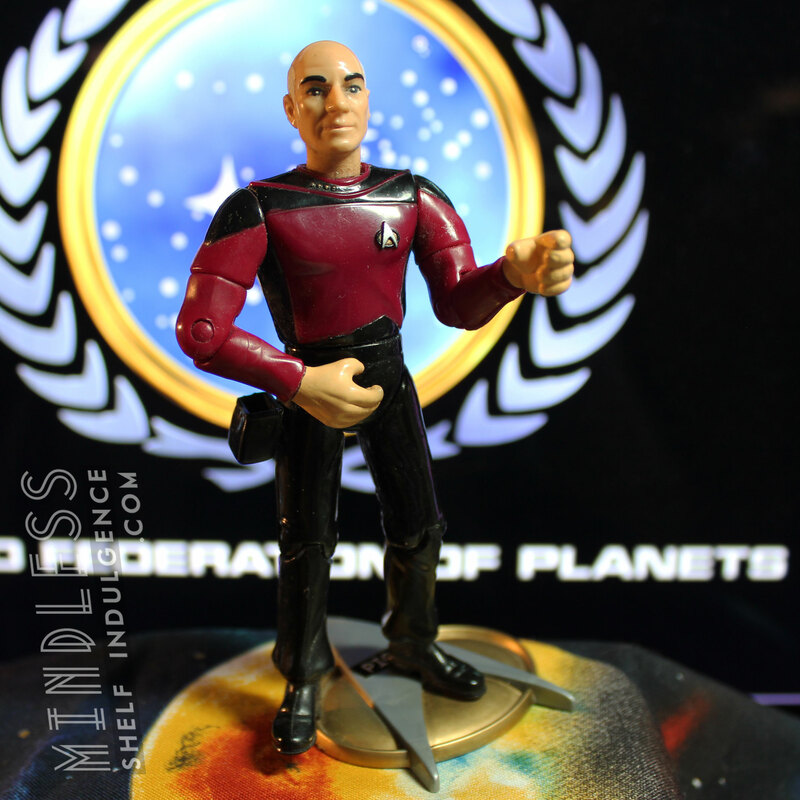 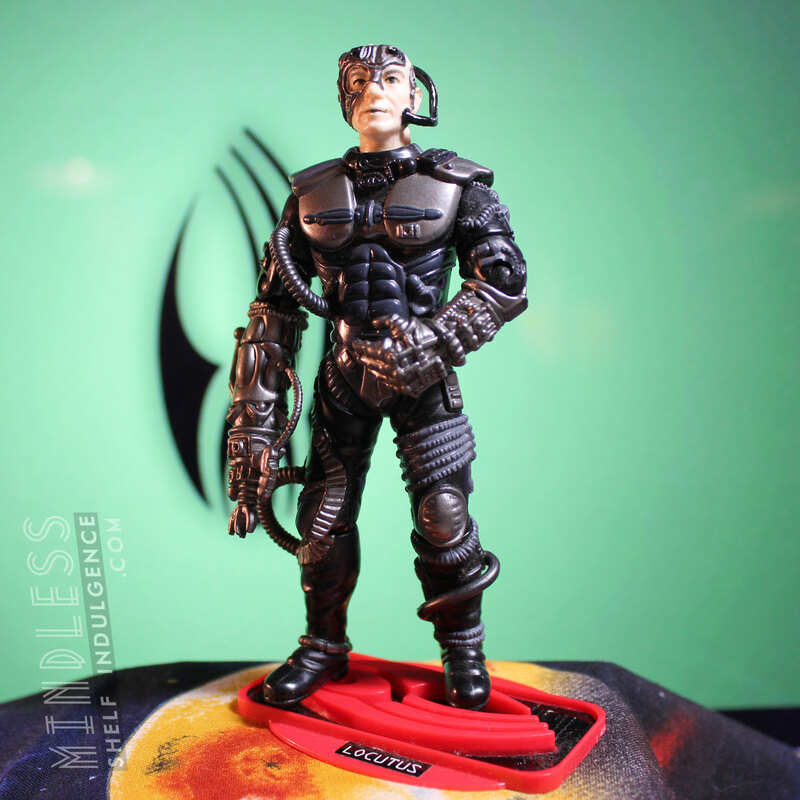 There are a few Locutus figures, including one from a Borg boxed set, and a chrome version from a later wave, but this is Series 2 Locutus, as seen in the two-part episode ‘The Best of Both Worlds’ (and a few flashbacks). Locutus includes an alternate left robot band / human hand, and 2 alternate robot right hands. 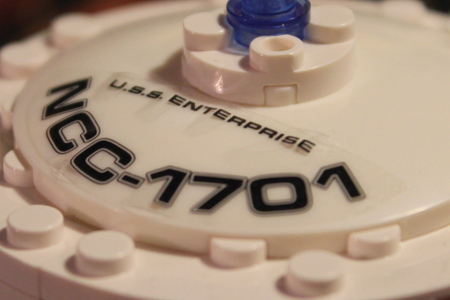 The figure also includes a base & two hoses.